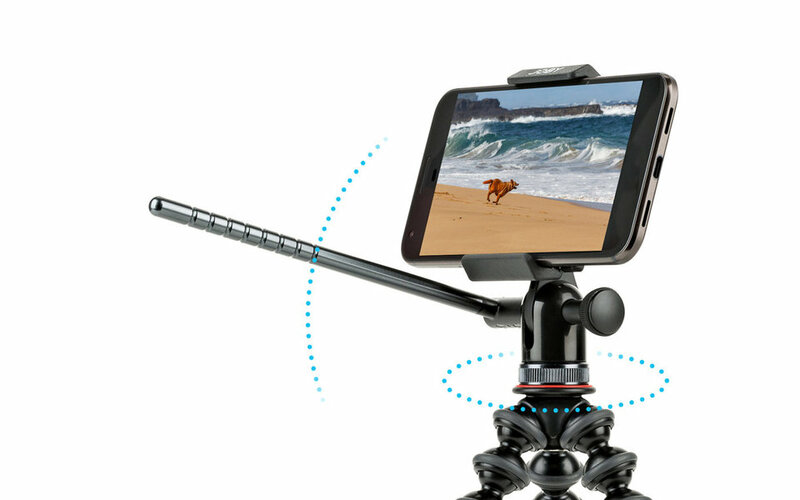 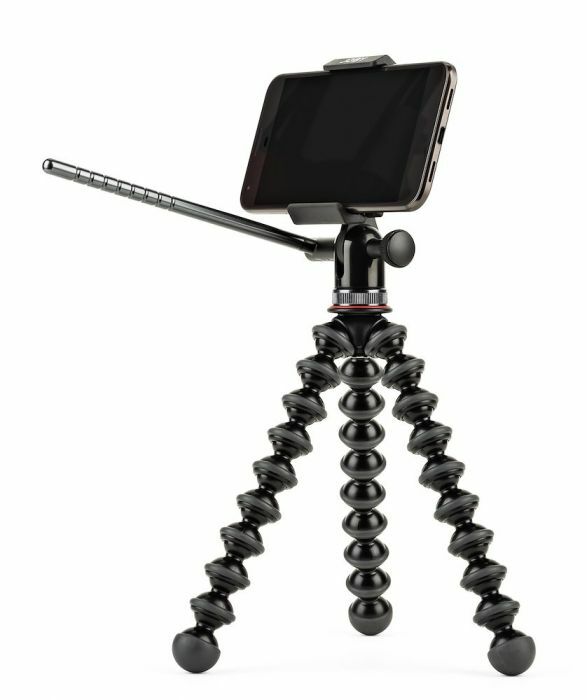 Expertly engineered for smartphone videography, our GripTight™ PRO Video GP Stand is the answer to all your mobile filming and live streaming needs! 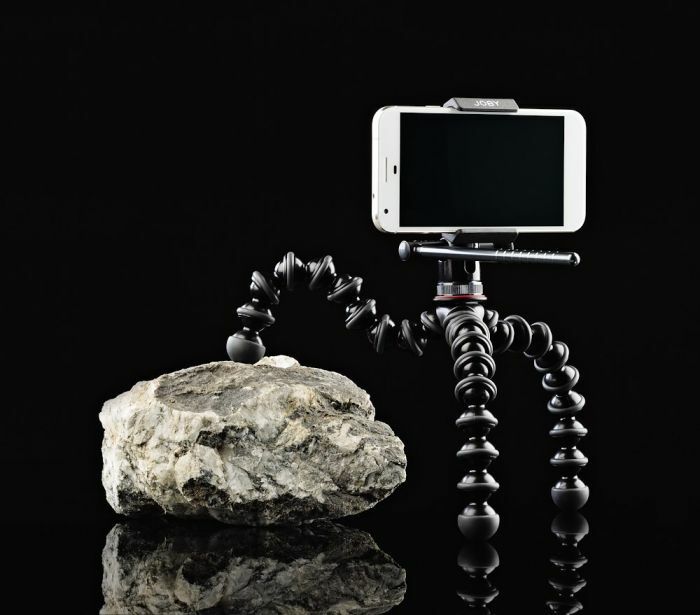 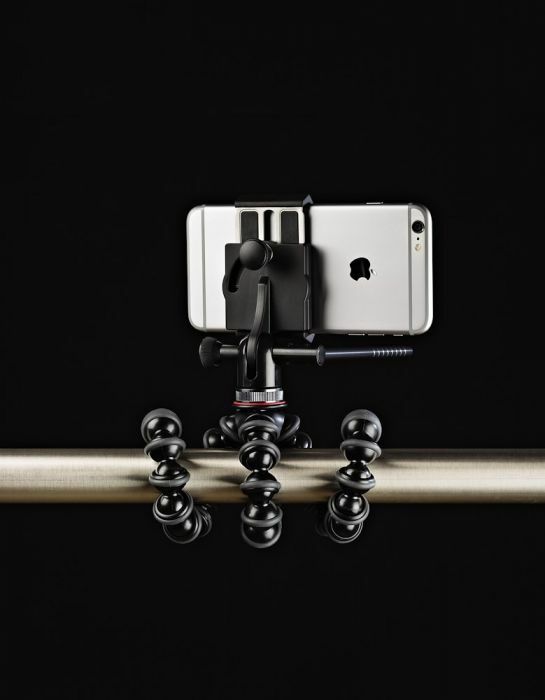 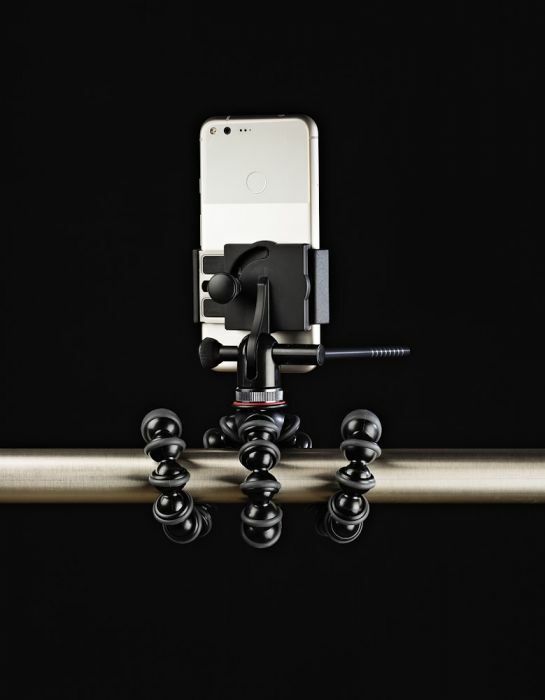 The flexibility of our iconic GorillaPod™ design paired with the security of our locking PRO mount featuring fluid pan and tilt make this the ultimate GorillaPod for smooth, professional-grade mobile video. 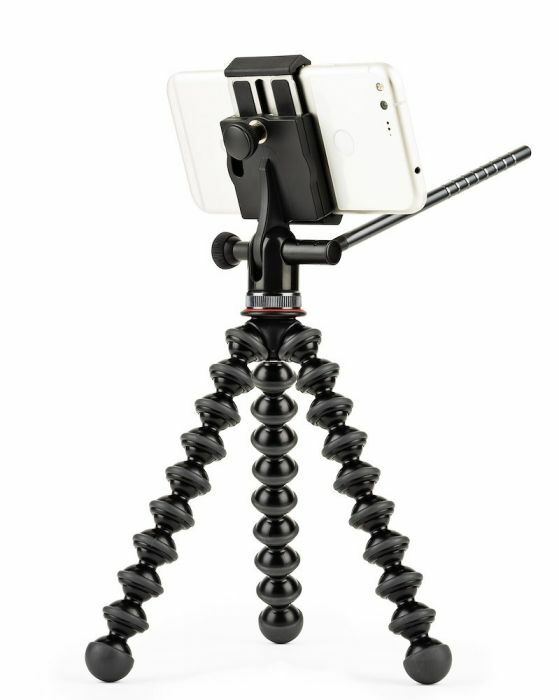 Perfect for iPhone 8/8 Plus and iPhone X.